SALISBURY, Md. 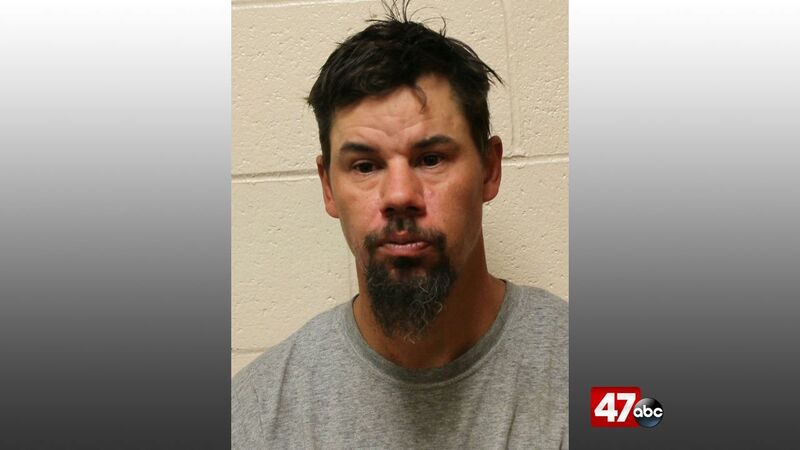 – A Salisbury man has been arrested on assault charges following an incident that took place Monday evening. Deputies from the Wicomico County Sheriff’s Office responded to a residence in the 200 block of Hampshire Road in Salisbury, for a reported domestic disturbance. On arrival, police learned that 38-year-old Matthew Paul allegedly assaulted a victim inside the home. Police observed injuries that the victim sustained from the assault, and Paul was taken into custody. Paul was charged with second degree assault and held without bond at the Wicomico County Detention Center.